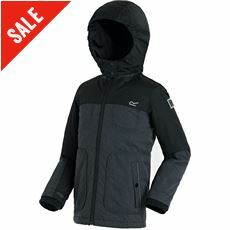 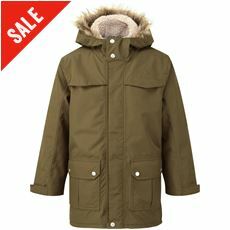 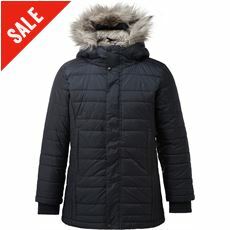 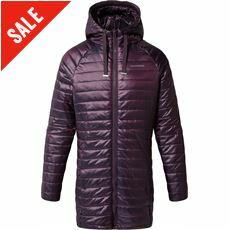 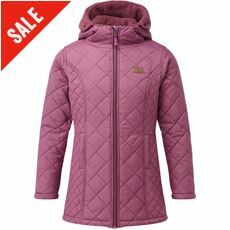 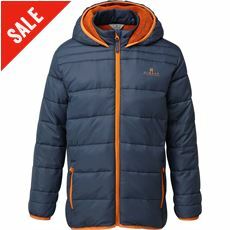 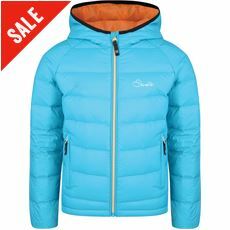 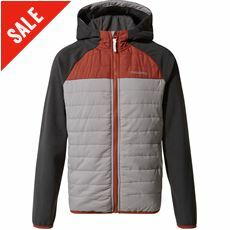 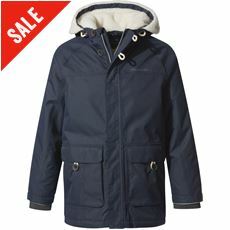 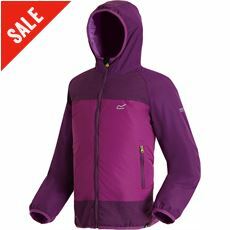 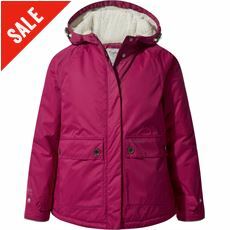 During the cold winter months and insulated jacket is exactly what you need. 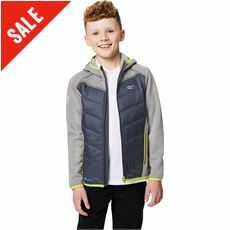 Whether you’re out and about at home or you’re on a family holiday somewhere in the UK, an insulated jacket will provide your children with the warmth they need to fight back against the chilly conditions so they can enjoy the countryside. 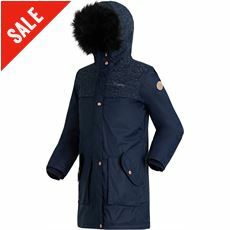 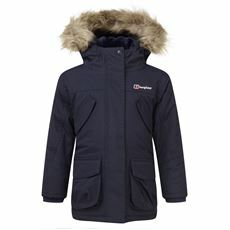 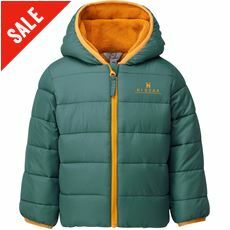 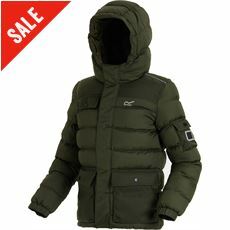 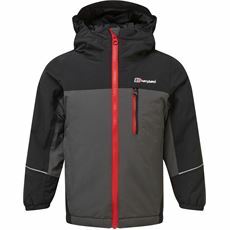 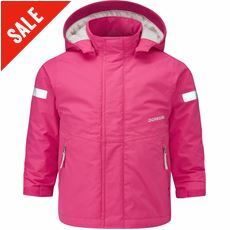 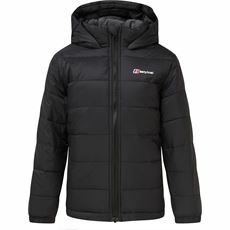 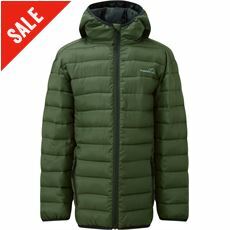 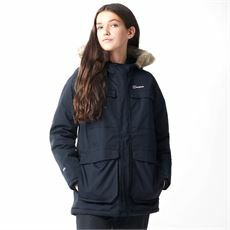 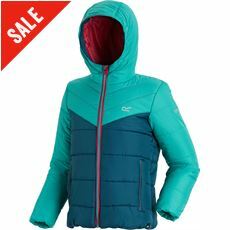 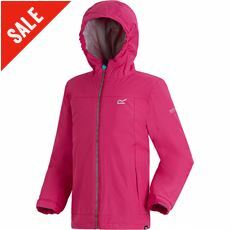 Here at GO Outdoors we’ve got a wide range of new children’s insulated coats and jackets available in various colours and styles from brands including Regatta, Hi Gear and Columbia meaning you’re spoilt for choice when it comes to a warm and stylish coat. 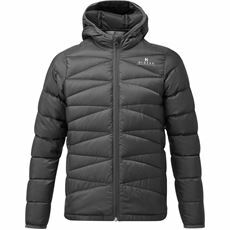 Browse the full range online or in your local store today.